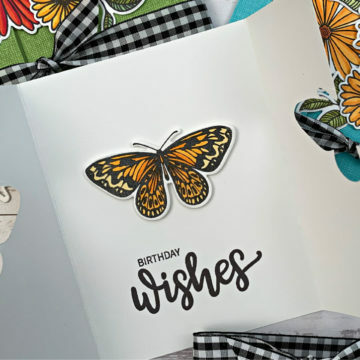 Today, the team has put together a blog hop for you featuring two of the new stamp sets we released last Thursday night. We will back tomorrow with part two of our two-day new release blog hops. Hope you enjoy today’s inspiration. Heading off to hop. I love the look of the Open Book stamp. I’d be happy to give it a good home and share the love with others. My first time here and a new customer! I’d love to give have this set! Excited for all the new stamps and great ideas! How fun. I’m going to try do this hop thing. Blog hop? I’m in! Let’s do it! LOVE LOVE LOVE the Open Book Stamp Set! Did I say LOVE IT. I love how there are so many ways to use the book stamp. of course if you kitty kitties on it make even better!!! Very cited – let’s get hopping! I love the new stamps and so many of the old ones too. I have ordered many times before and will definitely be ordering again in the near future. I love the open book stamp! I have so many friends & family that read! This would make a great card for them. Love the stamps that were released. I love these cards! And how sweet of James to make Rina a card while she was away. Haven’t gotten a chance to watch yet but the two of them are always so funny. Great hop! Lots of ideas – the new sets are all so fun! Thanks for all you do! Love the new book stamps and words sets. I see so many uses for them. Thank you. Beautiful release Gina! Your items are always wonderful! Can’t wait to see what’s in store! Thanks! Oh Oh Oh! I love new stamps and designs! I’m fixin’ to watch the hop! Supposed to be around 70 here today. We’re thinking of you! 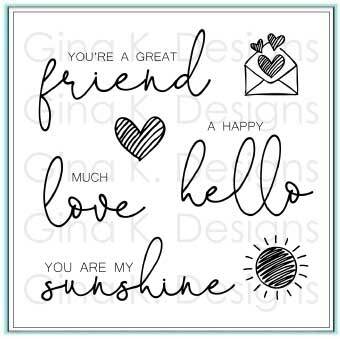 I have ordered the new stamp sets and cannot wait for them to get here. Really like the Book set the best, but lots of my friends will love getting cards with the cats on them. Also loved Rina and James’ video. They are so cute. So excited to see what the Design Team has created!!! And another outstanding and beautiful release! Awesome stamp sets. I’m ready to start hopping…. 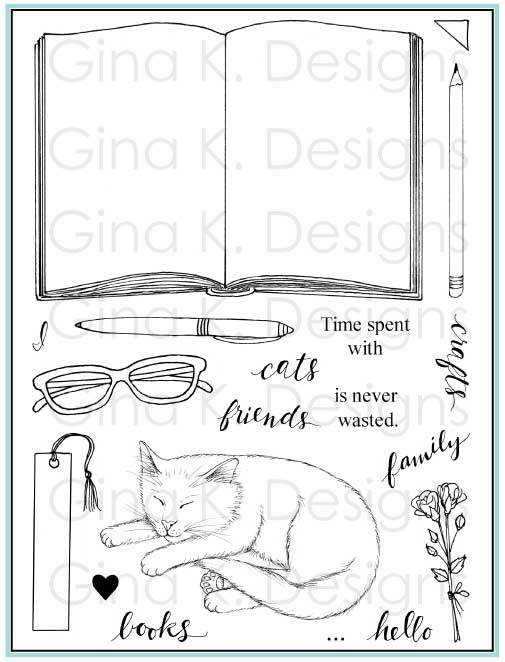 I want the cat and book stamp set! I absolutely love it! Huge cat fan here! Have a wonderful day! Love your stamps – the folded glasses are my favorite. What a special release!!! You are a remarkable inspiration! My favorite is the open book set, with so many students I come in contact with this could be useful to encourage more reading. I’ve been waiting for your new release!!! Yay!!! Both sets are great. I particularly like the Open Book set. It is something different. Can’t wait to see what everyone did. What a fabulous release. Love all! Love these stamp sets the possibilities are endless. I love these new stamp sets the possibilities are endless. Love the new stamp sets. I look forward to seeing the cards made by your designers. Adore the open book stamp set. It is just adorable!!! What a bunch of cute stamps! Really looking forward to playing with some of these! Love the open book stamp! Want it badly! Your designers are the best! The book stamp set has quite a few stamps. I glanced at the set and didn’t realize it had the pencils, bookmark and glasses until i saw all the cards. lol Maybe I need new glasses. The flowers set is fun and I love all the colorful cards made with the set. Great sets! I hope to win the certificate! Love the new designs! Thanks for the Hop!! Love all you talented girls do. So clever and inspiring . I’m looking forward to this hop and to all the different ways of using Melanie’s new Open Book stamp set! It’s so ingenious! I was inspired by all the card designs. I posted on all but Mindy’x and Beth’s blog, because, I couldn’t find the comment sections. It is a little hard to spot the comment section on some of the sights. I noticed that before. I’m waiting for my stamp sets to get here so I can start stamping. Hope you don’t have too bad of weather there right now. It is mild here in Appomattox. Virginia. Another great hop! Love all the inspiration the DT had for these two great sets. Looking forward to seeing what the ladies do with your nice, new stamps. The Today and Always stamp set is beautiful. I’m always drawn to floral images and these are gorgeous. I can’t wait to start hopping to see what your talented designers have come up with. Love the wonderful release and enjoyed the great hop. Be back tomorrow. Love the cat set….and I’m a dog person!!!! Very nice! Love the Cat & Book set – just like home! Too cute and great words also. Fun hop and tons of inspiration from your so very talented team. What a gorgeous and creative release. I’ve seen a few projects on social media and – WOW! Looking forward to hopping along for more inspiration. Love the new stamp sets! They just keep getting better & better! Such wonderful sets! loving the flowers on the Today and Always! Great inspiration on the hop! Books, cats, reading glasses – this set is made for my daughter and for me! Off to hop. 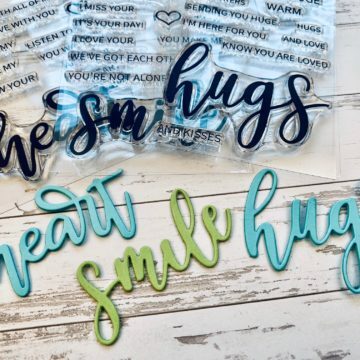 What a beautiful blog hop! Two very different stamp sets and a whole bunch of terrific ways to use them! Thank you! really like the open book stamp ..that will look so good in my journal!!! Looking forward to seeing the projects! 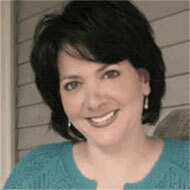 I love books, stamps and new ideas so I will be looking at all the blogs. Have just ordered the wreath set and my first one doesn’t look very good so I have to keep practicing! Truly love both sets…love the sayings and as a retired teacher I’m drawn to pencils and books. The flowers are gorgeous, so thank you for this blog hop. Looking forward to this hop!! Love the book stamp. That whole set is sweet. I too am a teacher and love the pencil too. Love these sets! The kitty is absolutely adorable! Love the floral set also! Looking forward to seeing the creations along the hop! I will hop right along, enjoying checking out the new releases. Can’t wait to get my set of the new stamps. I really like the Today and Always set and will look forward to seeing examples of cards made with it. I’ve heard about the sub zero temps in the Milwaukee area from my family that live there..stay warm! Beautiful stamps & inspiration by the DT. I can see using all parts of Today and Always for several occasions, especially the dot border. Lovely design. I love this release and all the different ways the designers have used it. Loving this hop. I love the sentiments! Thank you for the wonderful hop! Can’t wait for Day TWO! Wonderful sets. Off to see all the ideas. Love the new sets! Off to the hop!! Such fun stamp sets! I can’t wait to see all the inspiration!!! of my own. Can’t wait to get it. 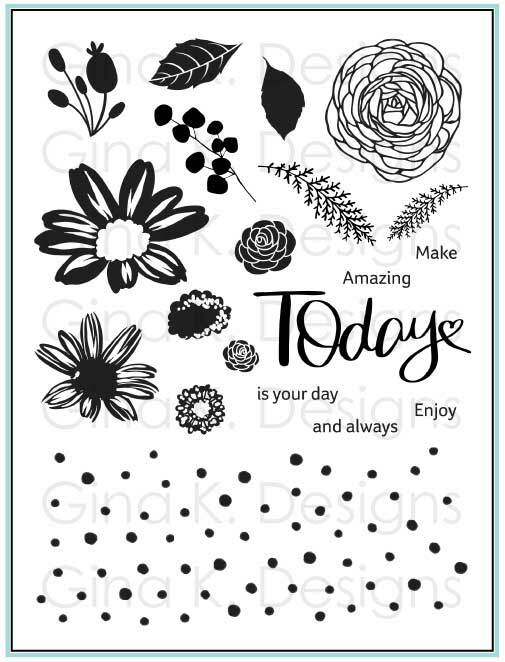 I soooo love everyone of the stamps that were released….I have so many ideas for them already! Off to hop! Loving the open book stamp. Your Open Book Stamp Set is amazing and my favorite from new releases. I see sooo many fun possibilities to using it. Great new release for January. I love the Open Book set! That cat a fabulous! Just got mine! Show me some awesomeness! Beautiful! Thank you for the fabulous hop and fun inspiration! So much beauty and talent shared here. These are fantastic! Love the flowers! I enjoyed the blog hop. I really like the Open book set. New to the stamping world but I love your products! Got to get me some..thank you GinaK.